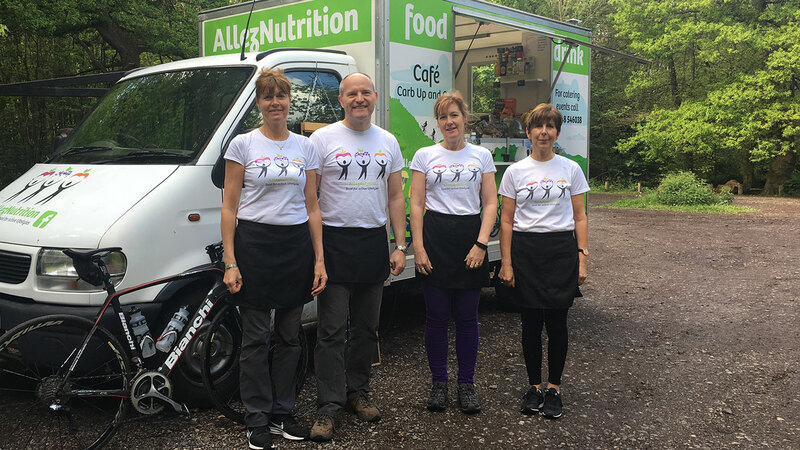 The AllezNutrition Sports Café provides a refreshment hub at the weekends at the top of Staple Lane, a popular entrance route from London into the beautiful Surrey Hills. 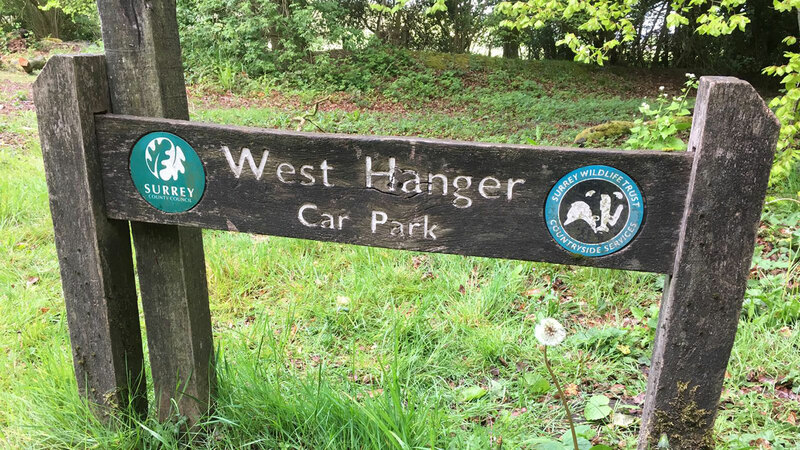 Situated in the entrance to West Hanger carpark, positioned on the North Downs Way, the Café can be accessed from the top of Staple Lane (off A246) or from the other direction, at the top of Combe Lane (off A25) GU5 9TE. 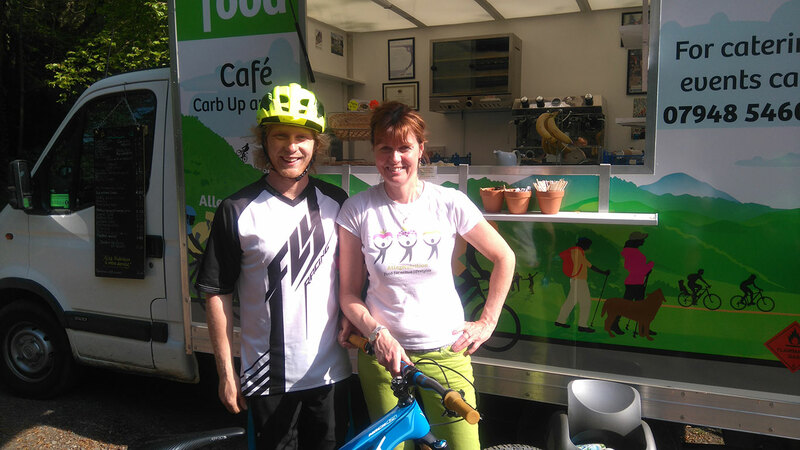 Along with a great service and home-baked food, cyclists will be able to pick up emergency bike spares and free air! Open Saturdays/Sundays 9.00 to 5.00pm. 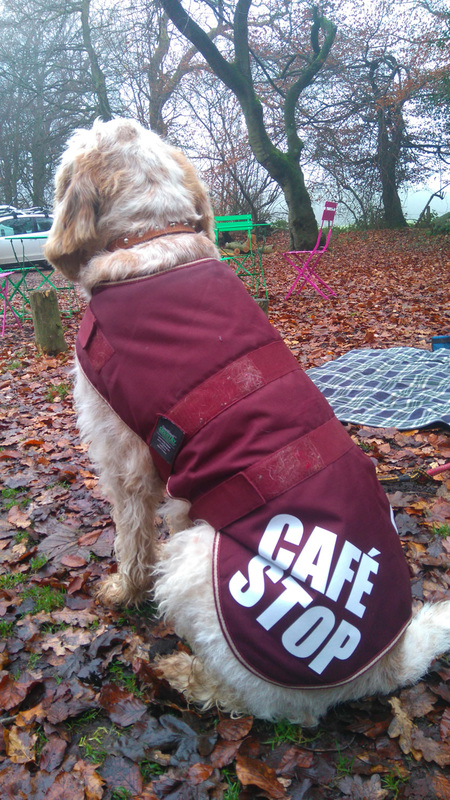 Need a Mobile Catering Van? Get in touch to book your next event.